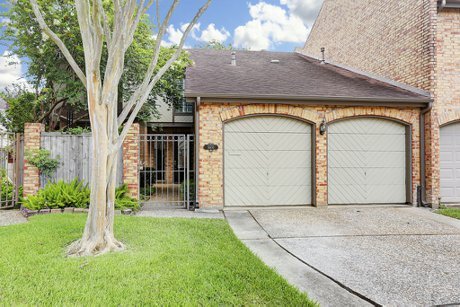 4908 Mayfaiir | FOR LEASE in Bellaire, TX! 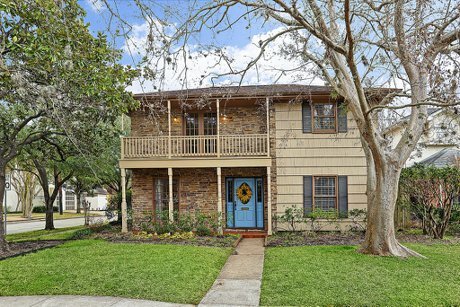 4908 Mayfair is a charming three bedroom, one full bath home located on a quiet street in the Loveland Terrace subdivision. 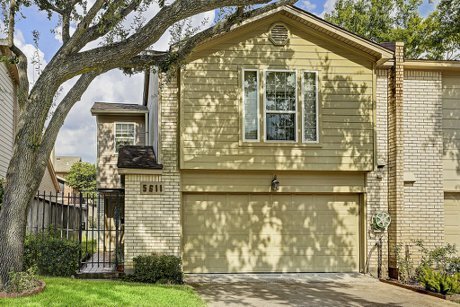 6601 Brompton Road | SOLD in West University Place, TX! 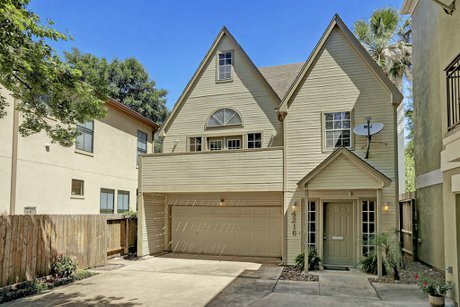 4216 Purdue Street | LEASED in Houston, TX! 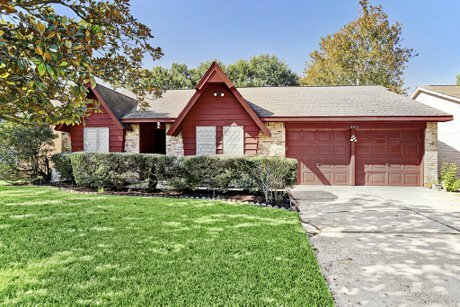 5603 Saint Moritz | LEASED in Bellaire, TX! 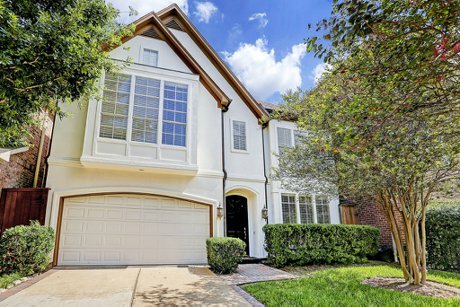 3715 Maroneal | SOLD in Braes Heights, TX! 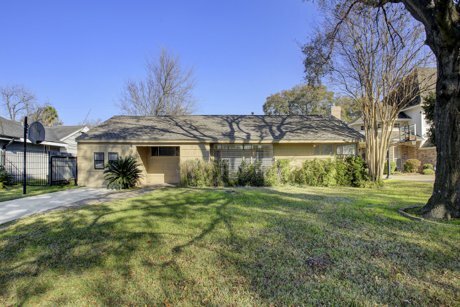 2204 Bellefontaine Street | SOLD near the Texas Medical Center!